Keto tips week 3! 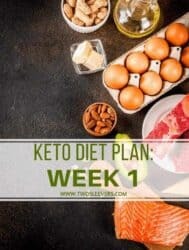 Thinking of getting started on Keto? Totally confused by where to start? It’s easy to get overwhelmed. 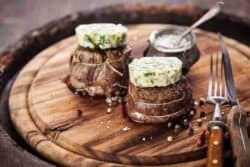 These posts break down how to get started on Keto in an easy way. This is week 3 of keto tips! Keto Instant Pot Cookbook Available for orders! The only authorized Keto Instant Pot Cookbook. By the author of the best selling Indian Instant Pot Cookbook. 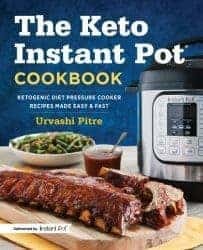 Keto Instant Pot Cookbook by Urvashi Pitre. Keto tips week 2! 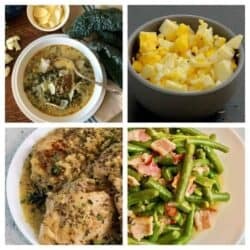 Thinking of getting started on Keto? Totally confused by where to start? 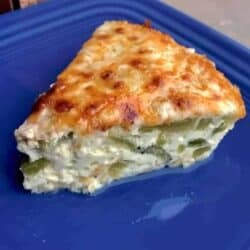 This is only for those who want to try Keto which is only some of us who visit this blog. Please don’t feel like you have to follow or comment if you don’t I’m just trying to help people who want to do it. I am not a medical, or health care professional so you definitely want to consult what my sons call “a real doctor, not a Ph.D. like my Mom”. Confused about what to eat on Keto diets? Wondering what is allowed and what you can’t have on keto? Let me simplify this for a beginner because honestly, people can complicate Keto diets. But it can be easy to get started. Wondering if an Instant Pot is helpful for those who live alone or have smaller families? 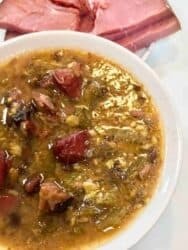 How about making Instant Pot freezer meals? 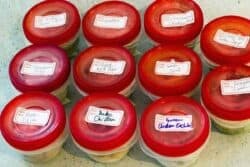 I want to show you how easy it is to make freezer meals for the Instant Pot–without actually having to spend an entire day in the kitchen. Which Instant Pot is Right for you? 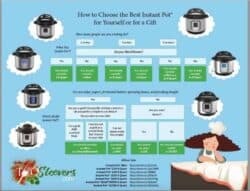 Here’s a graphic that will help you decide which Instant Pot is right for you, based on how many you cook for, and how you like to cook.